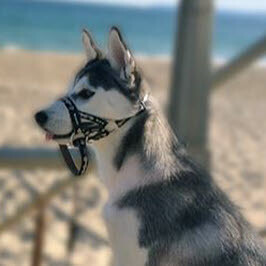 I just wanted to thank you for bringing us the awesome Dogmatic Headcollar. I just wanted to thank you for bringing us the awesome Dogmatic Headcollar. I've written a review of my experience with it, as a husky owner.